The 2015 West Africa Missions (WAM) Leadership Conference came to a rousing and breathtaking conclusion in the oil rich city of Warri, Nigeria as more than 600 people attended the well organized and colorful grand finale at the exquisite hall of the Petroleum Trust Institute, Warri. WAM 2015 witnessed visitors from all over the sub-region with representatives from Ghana, Guinea, the Gambia, Sierra Leone, South Africa and the USA. It was 3 incredible days of inspiring classes, worship and great fellowship in the Niger Delta city as Warri successfully hosted the WAM Leadership Conference for the very first time and also its 20th Anniversary celebrations. 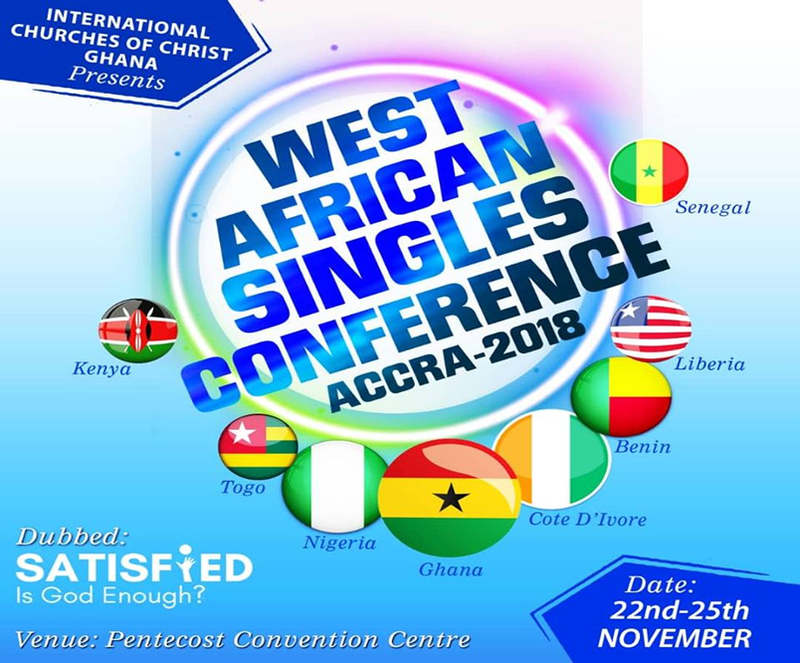 The conference drew leaders from across West Africa and beyond and was themed BUILD with all the messages centered on helping the delegates, participants and leaders to once again focus their minds and hearts on building God’s church. The Conference commenced fully for delegates on Thursday 21st August, 2015 after the WAM Management meeting and the WAM General Assembly meeting, which targeted Church Leaders, Administrators, Board of Trustees/Finance Committee Chairmen, Elders and full time staff across the sub-region. After a thrilling and rousing Praise and worship session expertly choreographed by the exhilarating Warri church choir, the congregations settled down to the Communion message presented by Israel Ereola, an elder in the Lagos church. Lifting those who had labored tirelessly to lay the building blocks the Warri church is presently built on, elder Ereola extolled the virtues of two men who were part of the vision of the Warri planting – Late Wole Adegbola and Dr. Emmanuel Urhobo. Sharing from Matthew 26:26- he encouraged the congregation to continue to build their spiritual lives on Christ alone, saying that any spiritual building built apart from Christ will not stand the test of time. The sermon, based on the theme ‘Build’, was by our wonderful brother from the New York church Onyechi ‘Nitchie’Oguagha. In his sermon, Nitchie emphatically called disciples to build by not allowing any negative attributes found in the religious world today to creep into the church. He further revealed that building the church anew should be paramount on each disciples mind. Preaching from the examples of Nehemiah, he challenged disciples to emulate the heart of Nehemiah who was just one man but had a positive influence in the heart and lives of the Jews. One of the highlights of the service was the special thanksgiving by the Warri church choir as they electrified the hall with their intense and invigorating praise dance that literally pulled everyone of their seats to dance to the glory of God. The praise was indeed a taste of heaven! The curtains were finally drawn on a truly memorable, remarkable and exciting WAM 2015 Conference; the flag was passed on to the Ghana churches as Accra was chosen as host for the 2016 Conference. We are truly a family and fellowship of love. We are immeasurably grateful to the disciples in the Warri church for their immense sacrifice, love and hospitality. All the disciples in Warri sacrificed their time, (with a smile!) to make visitors comfortable and our prayer as always is that our God Lord continue to replenish and encourage the disciples in Warri.